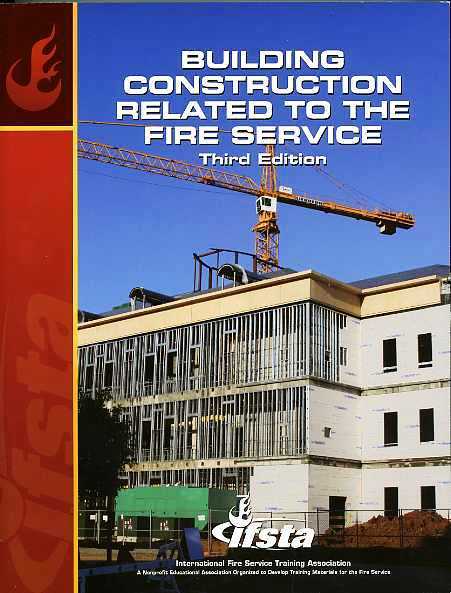 This textbook matches the course outline and objectives identified by the National Fire Academy's Fire and Emergency Services Higher Education (FESHE) committee for the Building Construction for Fire Protection core course. 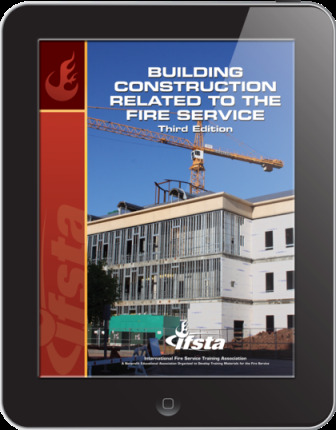 This 3rd edition provides the reader with basic instruction about how buildings are designed and constructed and how this relates to emergency operations. In addition to basic construction principles, a new emphasis is placed on firefighter safety, newer types of construction that may be difficult to identify, and green construction principles. This edition is illustrated with new drawings and photos, case histories that emphasize real-life safety principles, key terms, and review questions. 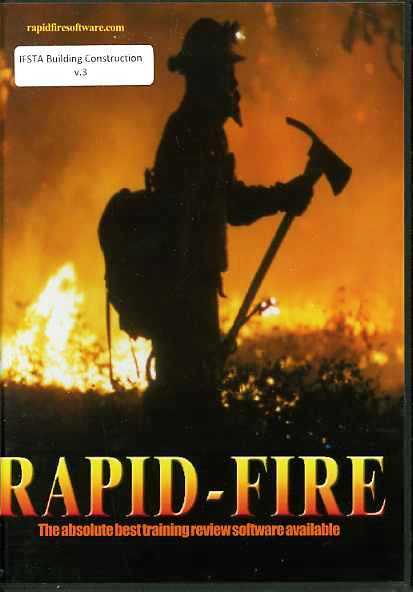 Fire inspectors, preincident planners, fireground commanders, investigators, and firefighters will all find useful and valuable information in this new edition.